Fangirls, this is an incredible book. 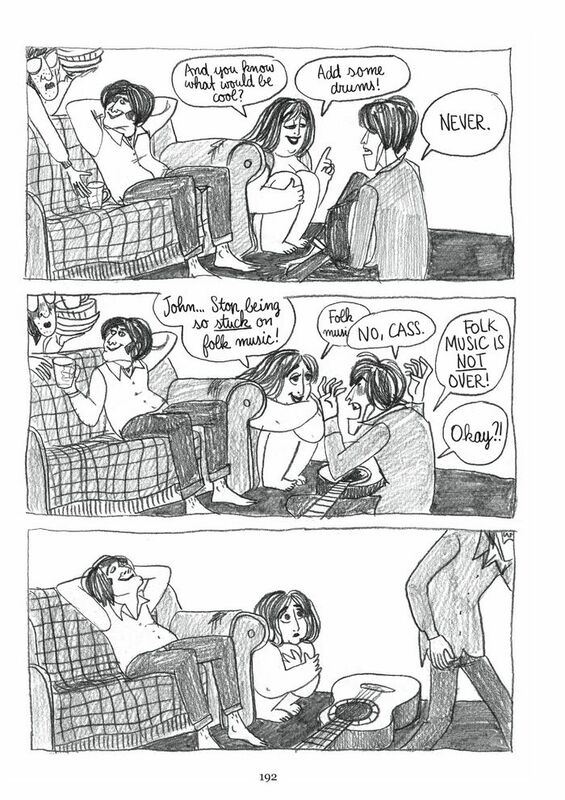 I know very little about folk music or The Mamas & the Papas, but I like reading comics about real people and their lives. That, and the cover art really drew me to California Dreamin’ the other day. 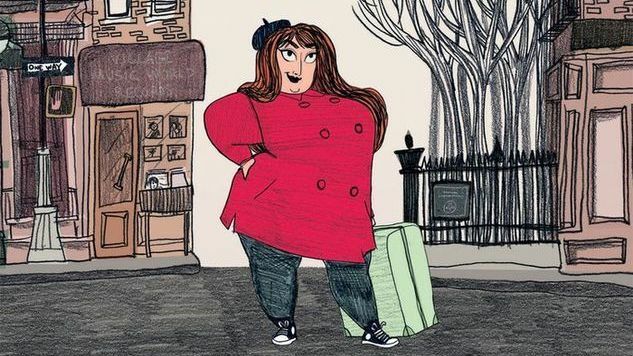 This 266 page graphic novel tells us of the life of Cass Elliot, from her time as a small child named Ellen all the way to her 24th birthday when the band had really taken off. The book shows a lot of her hardships because of her weight and stubbornness, but it also shows off her power and drive. I can’t say that I’m going to go listen to every song made by The Mamas & the Papas, but I’m probably going to go through the playlist that Bagieu included in the back of the book. The playlist includes; California Dreamin’, Do You Wanna Dance?, I Saw Her Again Last Night, Dream A Little Dream of Me, Dedicated to the One I Love, Dancing in the Streets, Creepies Alley, and Midnight Voyage. Bagieu has her reasons for including each song, and I think that will help me appreciate Cass Elliot and the band all the more. I loved reading this book. 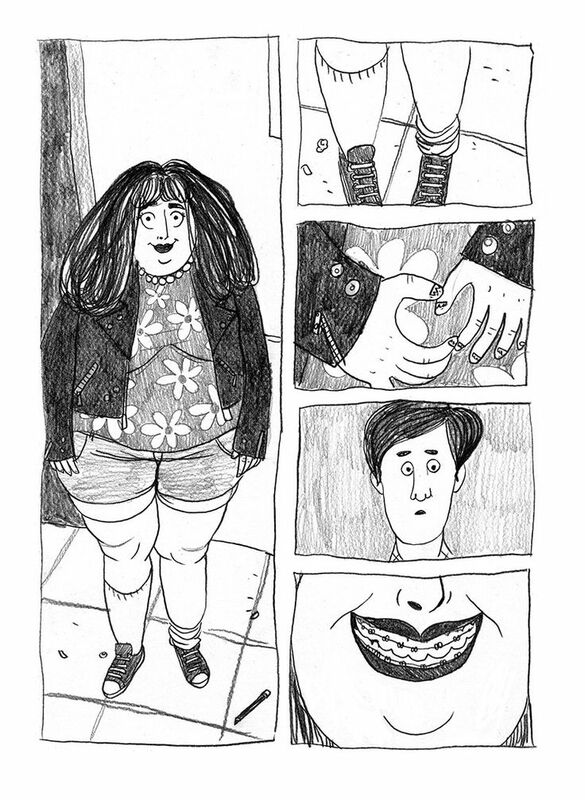 I loved the scratchy quality of the illustrations, the incredible flow, and the way each chapter focused on a person in Cass’s life. It’s fantastic, Fangirls, and I can not recommend it highly enough. If you have a chance, pick yourself up a copy of California Dreamin’, you’re sure to enjoy it.